Fleetsoft is the versatile, feature-rich, and easy-to-use Fleet Maintenance and Parts Inventory Management Software package trusted by thousands of fleets across all industries. From day-to-day data entry to long-term trend analysis, Fleetsoft delivers powerful functionality without compromising on simplicity. Fleetsoft is devoted to providing solutions for fleets and has accumulated over 24 years of technology and software experience. Clean, consistent, and intuitive user interface makes it easy to understand and begin using the software to manage your fleet. Fleetsoft has all of the options you need to create a software package that will fit your business type, your users, and your budget. Meeting the needs of all companies small and large, Fleetsoft software will grow with you as your fleet size and business requirements grow. Our staff receives praise for their personalized customer support. Available on the phone or email during business hours. Never static, our software is continually improved with new features that are requested by our users improving our software. With Fleetsoft and Microsoft SQL Server software, your fleet data is safe. You can also access and share your data easily in several different formats. 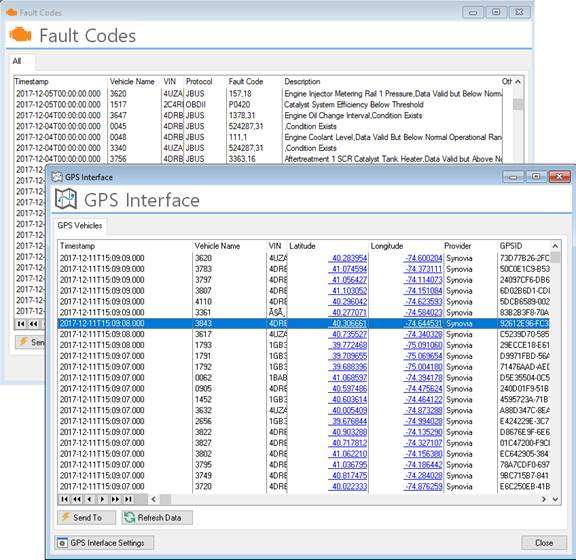 Automate Meter Readings, View latest GPS location, and Diagnostic Fault Code information from Integrated GPS Providers! 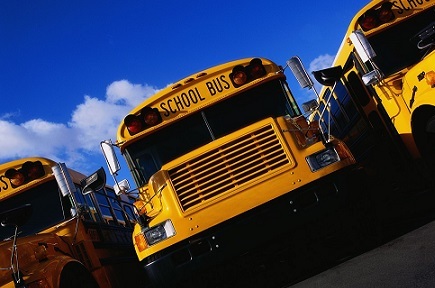 School Bus, Private Transport, and Delivery companies are all top Fleetsoft prospects. The extensive work order system, advanced preventive maintenance scheduling, reported problems, and helpful parts assembly provides the detailed information a shop manager needs to proficiently manage employees, control parts usage, and schedule preventive maintenance. 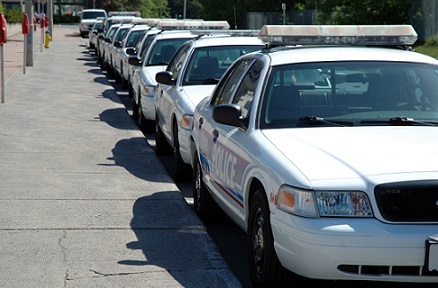 Counties, municipalities, schools, public transit authorities and other government agencies find themselves responsible for keeping assets operating at optimal performance levels on a restricted budget. FleetSoft realizes these demands and helps government agencies meet them. Utility companies depend upon asset availability and dependability to meet the service demands of customers. 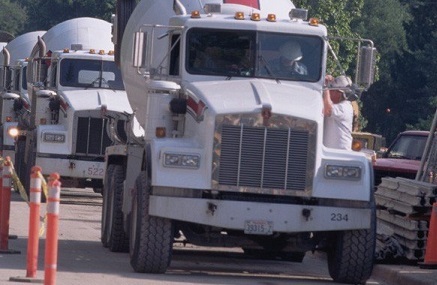 Meeting these demands requires the assets to be operating safely with minimal downtime. 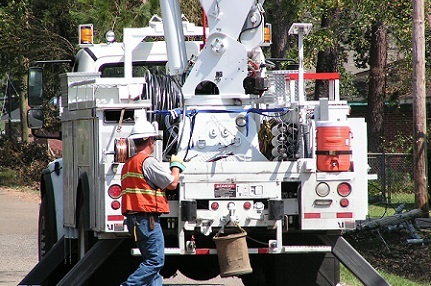 FleetSoft realizes the efficient operation of a Utility Contractor's fleet is vital to the company's success. Using Fleetsoft Software can help contractors meet these goals. Construction contractors need to keep assets operating with minimal downtime and low costs without sacrificing safety. FleetSoft realizes it is vital to a construction business to have assets available to distribute to each job site for job completion to remain on schedule. Using FleetSoft can help contractors meet these goals. Fleetsoft has been very responsive to our business needs. They have worked very closely with us to identify solutions and structure them in an easy way for our maintenance locations to implement. ...it has been an absolute pleasure doing business with you. The customer service you provide is incredible and undervalued in my opinion within most industries, great job! I am able to call or e-mail FleetSoft and get answers/results! Keep up the great work!! Consistent improvements are great! -Art Lutrell- Merrell Brothers, Inc. The latest version is very user friendly. I like the fact that I can break down each department's equipment and get a total cost of their repairs. The CEO asked about service on his vehicle. In about 10 seconds, I was able to give him the last service date, mileage and next service due date. We have been using FleetSoft for over 10 years. We have grown from a 6 truck operation to over 60 Trucks and the software has helped us to keep accurate maintenance records and run a safe and reliable fleet. I find the driver records reports one of the most important reports my company has to stay compliant with regulations. FleetSoft helps our mechanics to make sure they are performing vehicle maintenance on schedule. We are able to minimize downtime of our fleet. We are able to use the software to track our PM's, service history, driver information, and more. When management requests a specific report on vehicles, it can easily be generated and delivered immediately to them. Fleetsoft regularly hosts highly informative software demonstrations, and offers the opportunity to interact and engage with knowledgeable Fleetsoft employees.